The objective of the wildlife management division of the Tejon Ranch Company is to manage the populations of the various game and non-game species that inhabit one of the most unique and diverse ecosystems in North America. Proper management practices need to be in place that not only allow for these species to interact with one another, but also provide a sustainability that fosters continued growth of these species without exceeding the carrying capacity of the land. Tejon Ranch has a long and storied hunting legacy and heritage that has allowed thousands of outdoor enthusiasts to not only hunt this historic ranch, but also enjoy its natural beauty. A delicate balance must be forged to permit access to the ranch by the general public while maintaining the hunting programs currently enjoyed by the many members and guests. Our goal is to manage that effort with an emphasis on providing a quality experience for all, showcasing the ranch’s rich hunting legacy and heritage, while also ensuring its legacy as the best hunting destination in California, if not the entire United States. The vast lands of Tejon Ranch support a variety of wildlife including deer, elk, pronghorn, wild pigs, wild turkey, black bear, bobcats, coyotes, squirrels, pigeons, dove and quail. Wildlife management plays an important role in maintaining the proper balance between the many species that inhabit the ranch. Hunting opportunities are offered under controlled access and include big game guided hunts, group hunts, upland bird hunts with trained dogs, and corporate and seasonal memberships. Tejon's programs are considered among the best in the nation. The California Department of Fish and Game has recognized the Ranch for its "outstanding contributions to the promotion of California's rich hunting heritage." We strive to find the balance between not only quantity and balance of wildlife, but quality as well. Our goal is to have an ecologically balanced ranch that provides our hunters with the best opportunity to chase their selected quarry. 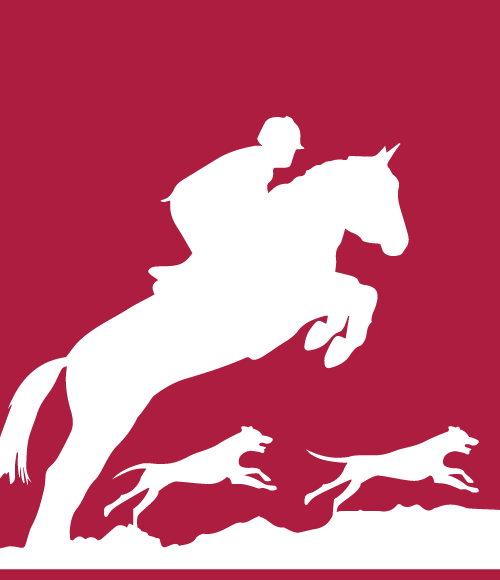 Hounds at Tejon is an exclusive English foxhunting and riding club based at historic Tejon Ranch. Members of Hounds at Tejon enjoy all foxhunts, as well as discounted rates and priority access to the Tejon Ranch Equestrian Center for various clinics, events and trail rides which are designed to be fun as well as prepare members for the next great foxhunting chase. 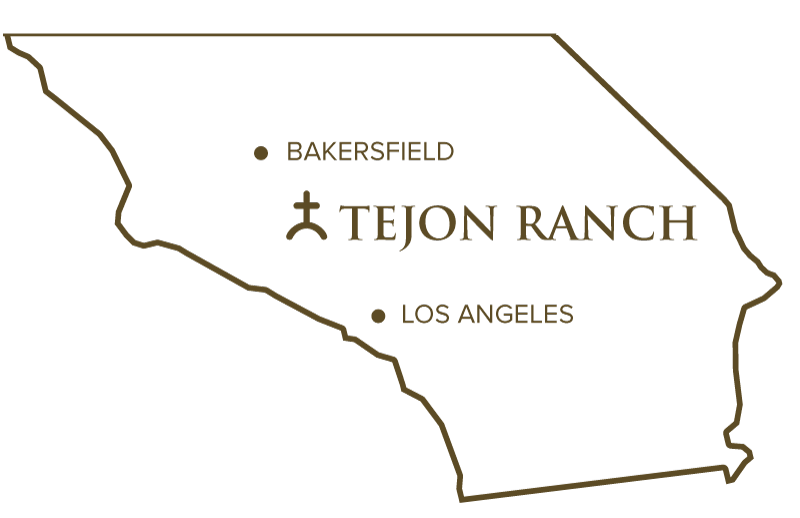 Tejon Ranch is home to southern & central California's foremost Equestrian Center & Riding Club. We cater to all Western riding disciplines including cutting, reigning, trail rides and general pleasure riding. Many of our trail rides include overnight stays in cabins and camps on the ranch. The High Desert Hunt Club at Tejon is southern California's premier upland bird hunting club, offering over 6,400 acres and 35 hunting fields that each provide different terrain and challenges. Members and guests can enjoy great bird hunting and the comforts of the lodge headquarters, the historic Beale summer home. Tejon's hunt clubs offer unique terrain, spectacular beauty and varieties of game creating a range of excellent hunting experiences exclusive to members. 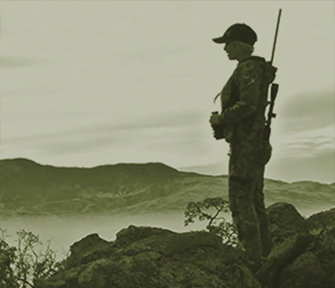 Tejon's Guided Hunts are a unique, all-inclusive hunting experience.